The movie is about learning to dance in the face of catastrophe; awakening to what is really important in life. I have found this recently and of course anything to do with this man is always enlightening. I love his work and books and is so well known in the field of spirituality. His film "the Shift" is now out on "YouTube" amazing. A two hour feature film By Dr. Wayne Dyer. I found Searching for Sugarman to be quite moving. I especially liked the notion that one man's ideas, his art, so fundamentally affected a whole country (South Africa) and helped promote change......unbeknownst to him! I hope that we all have this power to affect the world for good in at least a small way and do it with as much humility. I enjoyed a movie called "I AM". It's made by a Hollywood director (Tom Shadyac) whose had lots of fame and success and then has an accident which gives him a PTSD type disorder. This makes him re-evaluate his life and go on a spiritual journey where he questions everything he believes in (sound familiar ). It's a well crafted and well made film. It's available on Netflix Instant streaming. One of my favorites. Check out Tree of life. Her? The Covenant. Frequency. Actually, search reddit. Somebody had posted a long list of awesome movies. Many on consciousness and A.I., transcendence, and singularity. 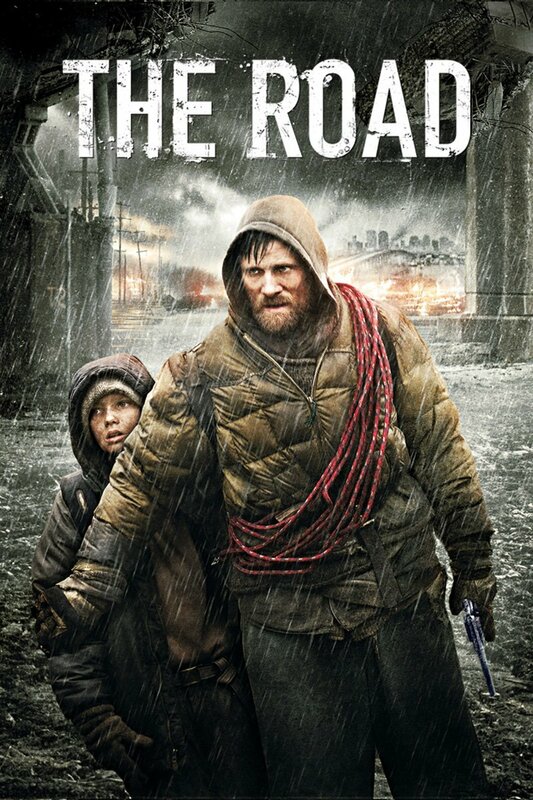 It's about the struggle for survival of a father and son in a (fictional) post-apocalyptic world. Quite moving. I have other spiritual movies in my mind like Groundhog day but I think all of them was mentioned here before.